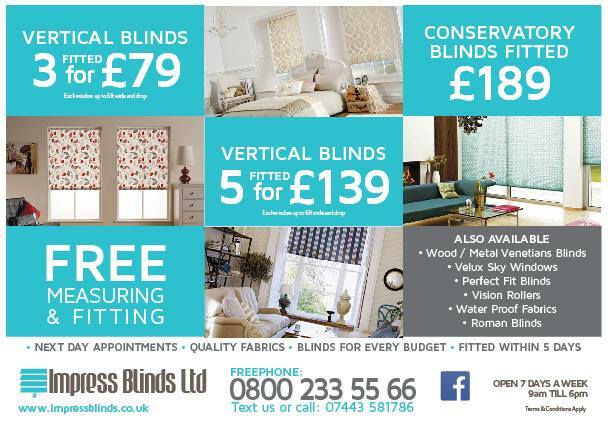 Impress Blinds presents a wide assortment of quality and cheap window blinds in Leicester and throughout UK. From classic wooden to stylish Vertical blinds, elegant roller blinds to modern Roman blinds, you can see and choose from our scope of modest window blinds. Offering quality products, services and value for money, we are successfully operating in the Leicester and delivering best with treatments to all our clients across UK. This is why we have millions of satisfied clients in Leicester and all over in Uk. If you are looking a traditional touch roller blinds or vertical blinds near me, we provide you the best window covering solution suit your home style and budget in Leicester. Our bespoke and easy fit window blinds work well in both homes and commercial premises. This is the reason we’ve hundreds of thousands of domestic and commercial customers in Leicester and throughout UK. Our exceptional quality material, quality services and cheap rates are second to none. Our made to measure blinds are made to the highest standards, complying all the new and safety regulations. Ranging from soft to bold colours, formal to casual patterns and textures, our beautiful blinds enhance the décor of your space including kitchen and conservatories. We, Impress Blinds know how to make our customers happy and fully satisfied. So, we offer complete and free of cost measuring and fitting services to all our clients in Leicester and all over UK.